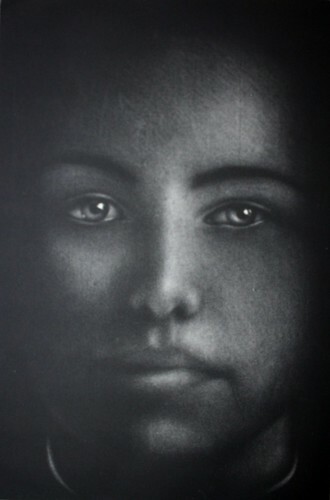 an interview with Robin White from 1981 about how she learned to make prints﻿. Its a little bit long to re-post the whole interview here, so click here to read it. We all begin the jouney somewhere... I'd love to hear how your 'print' story began. Post a comment below to tell us about how your love of printmaking started. EndemicWorld is an online store based in Kingsland, Auckland. They are always looking out for new art prints to add to their growing collection. Screenprint. 40x35cm. Edition of 80, signed and numbered. Letterpress, 22x22cm. Edition of 70, signed and numbered. Hand-sprayed Stencil, 50x70cm. Edition of 100, signed and numbered. 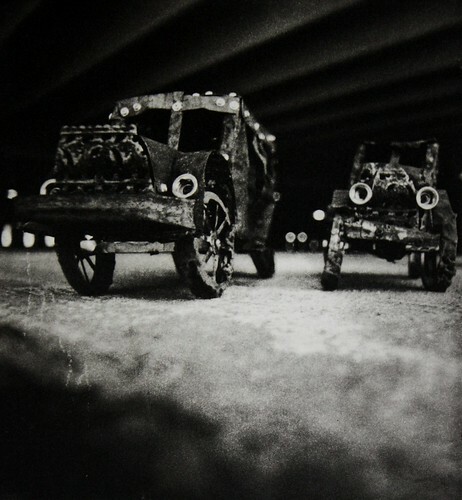 Digital Print, 30x30cm. Edition of 50, signed and numbered. Letterpress, 35x27cm. Edition of 50, signed and numbered. Digital Print, 59x44cm. Edition of 50, signed and numbered. Screenprint. 60x42cm. Edition of 80, signed and numbered. In case anyone is interested, there is an Adana Letterpress for sale on TradeMe. It comes with spare rollers, two chases, furniture and a set of brass type. Starting price for auction was $120, so cheap! as well as Scotland, Australia and the Netherlands. at the New Zealand Academy of Fine Arts in Wellington. 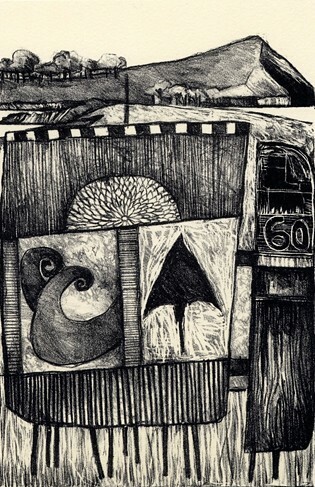 and Anthony Davies, a printmaker who has taught and exhibited extensively worldwide. 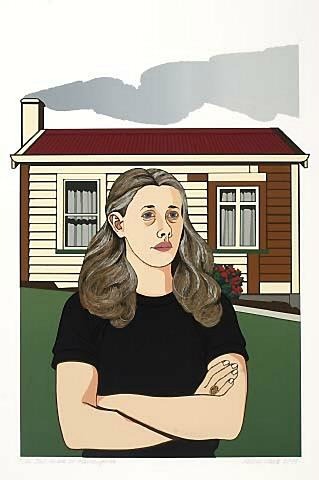 while acknowledging the importance of traditional printmaking techniques. from 5-7pm on Tuesday 16 May, with remarks by the legendary Marty Vreede. and lesser known adventures in early New Zealand printmaking. were discovered by two surveyors (Arthur and Docherty) to be of lithographic stone. SS Waipara loading lithographic stone in Pawa Rika Harbor./Abbey Rocks. N.Z. Harrison & Sons, Lith. St. Martins Lane, W.C.
159 x 213mm. Lithograph in tints (EPNZ 766). on NZ subjects beyond simple letterpress. News of the wars fought during the 1860s was crying out for illustration. rather than published in England and contained several pages of wood engravings. in the number of presses operating in New Zealand. the majority of the pictures drawn, engraved and printed in New Zealand were lithographs. 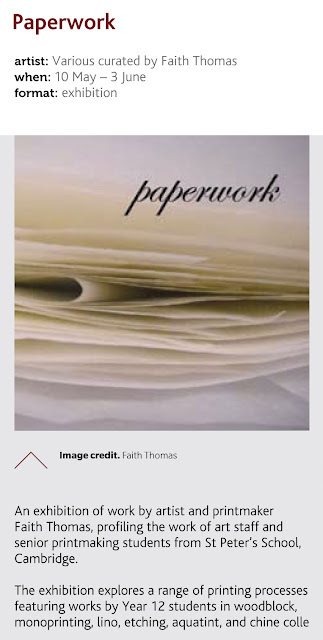 and the equipment necessary was less complex and expensive for the printer." and a large sum of money spent on cutting and shipping several tons of the polished stone to London. proved the stone to be full of flaws. and had attracted several German printers. They were shown the Abbey Rocks stone, but were not prepared to use it, and the venture failed. 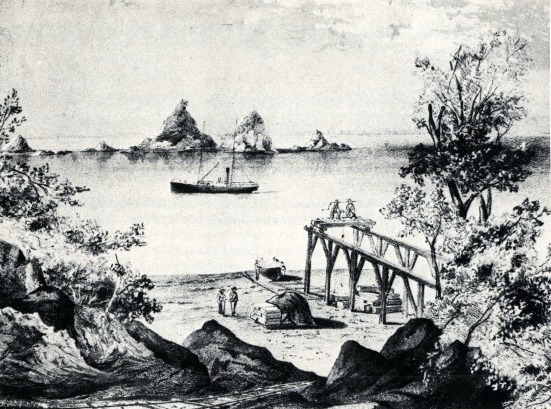 The print shows the S.S. Waipara loading stone off the Abbey Rocks. a West Coast trader, she ran aground ten times and was finally wrecked in 1898.
when a third mast was added. 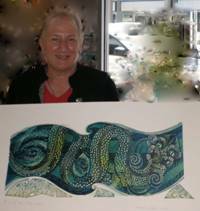 A new exhibition, called Black On White, opens today at Art at Wharepuke in Kerikeri. linocut by Chris Pig and mezzotint by Cleo Wilkinson. all the images are available for viewing here on their Flickr website. in order that they are better known, catalogued, and preserved. and more universal comments about loss and death. 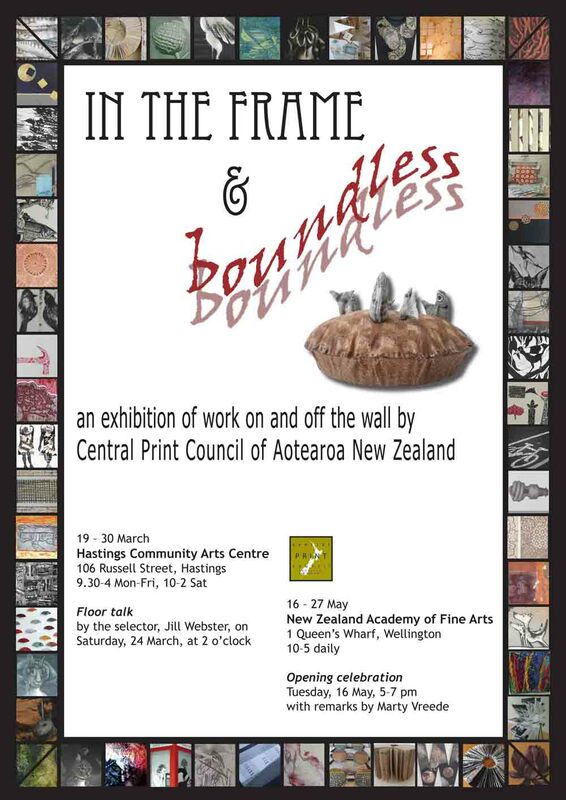 Exhibition is only on at Nathan Homestead until this Sunday, 6 May. Two artists from different backgrounds carry on a conversation in print throughout the exhibition. The work, documentation, and conversation develop during the exhibition. You are invited to come and talk to the artists while the visuals grow.